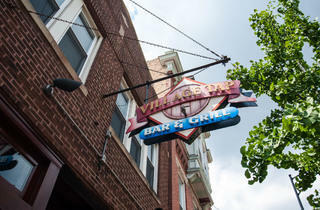 Roscoe Village has gentrified over the last few years, and the same goes for its watering holes, especially this one. 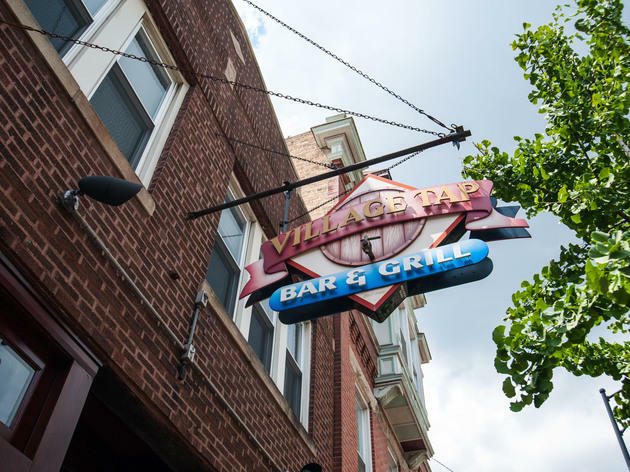 These days it’s yuppie central, but it’s still one of the best places in town to grab a beer from the extensive list, chat with the friendly bartenders and test your alcohol-addled vocabulary with a game of Scrabble. El stop: Brown to Paulina. Bus: 50, 77, 152. The year-round patio always keeps me coming back, and with a beer list as stunning as theirs, it's hard to quit. They also put on great events, like stout night.